celeste teal had the most liked content! Goodnight Moon by Margaret Wise Brown...hush! Absolutely devastating. 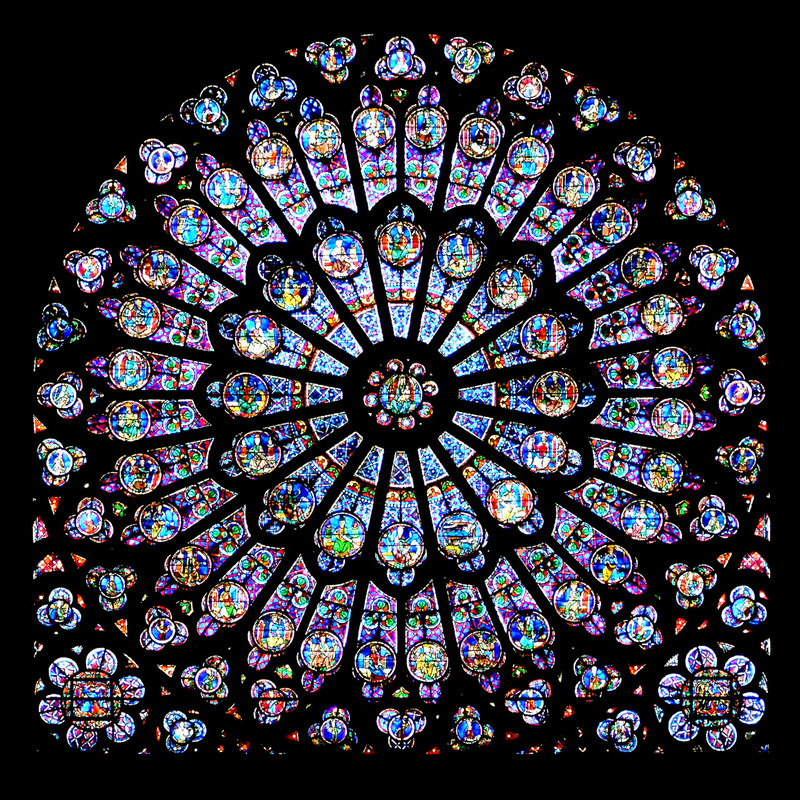 I remember visiting Notre-Dame with my parents when I was 12 whilst on a holiday in France. A different way to say "I love you" This is from Ek Ladki Ko Dekha Toh Aisa Laga, Bollywood's first lesbian romance.